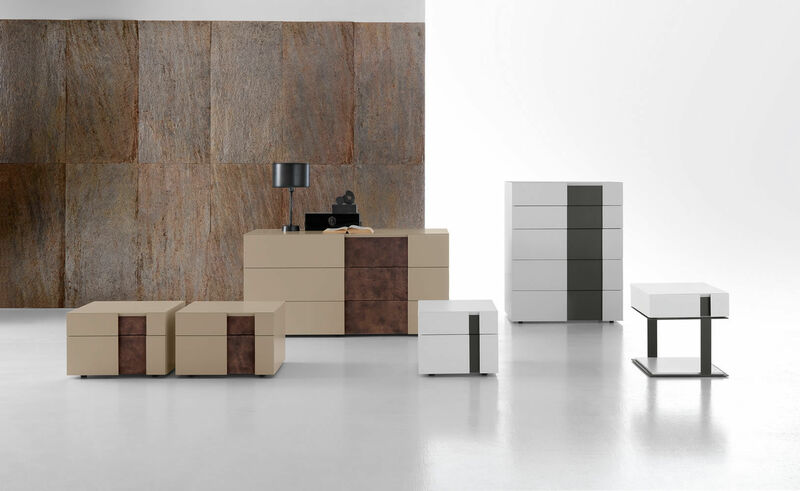 The balance of different thicknesses, in a harmonic severity, characterize the elements of this collection. 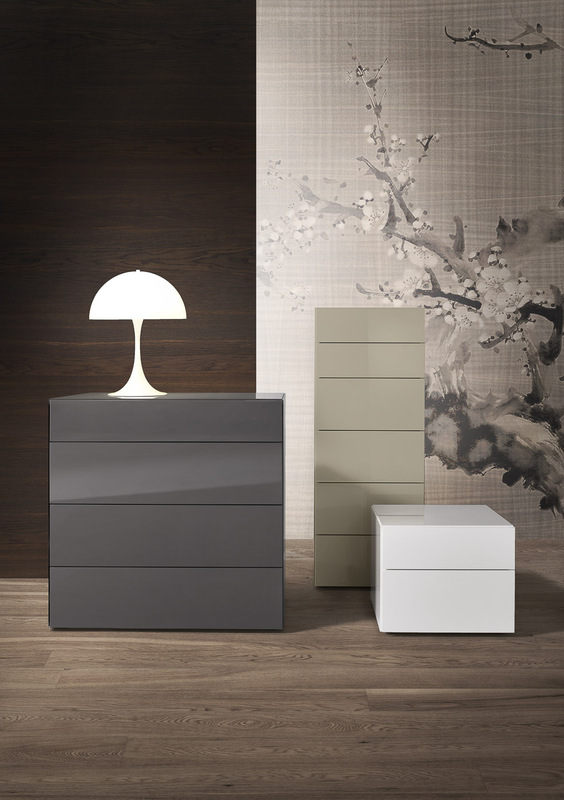 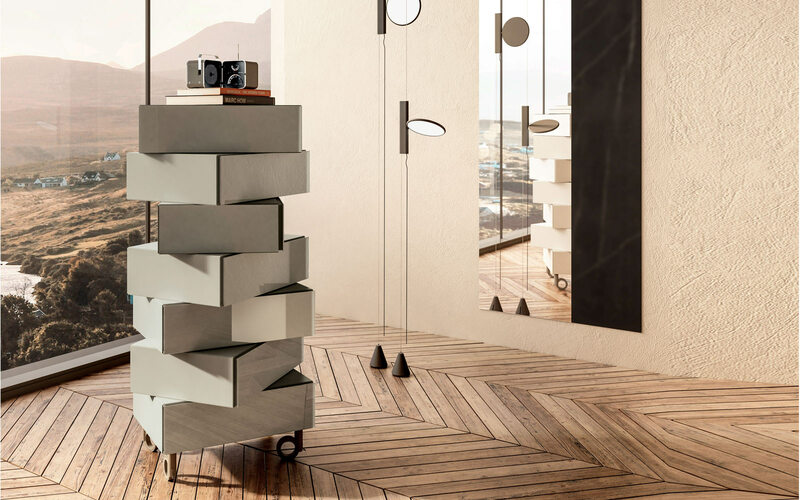 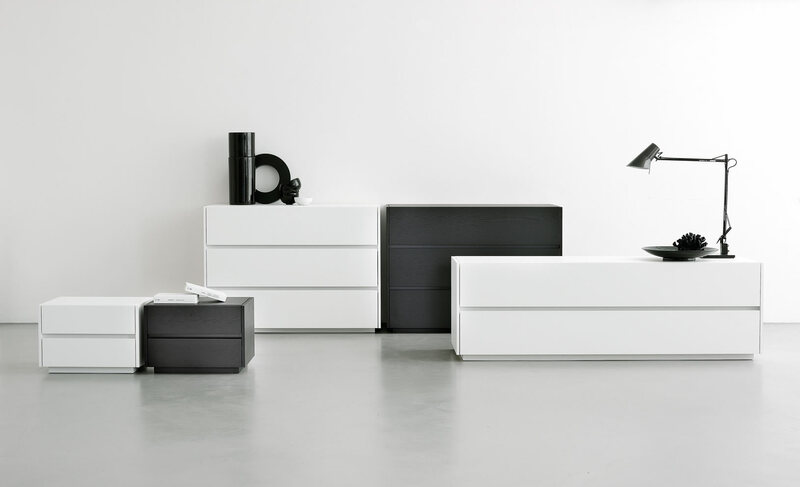 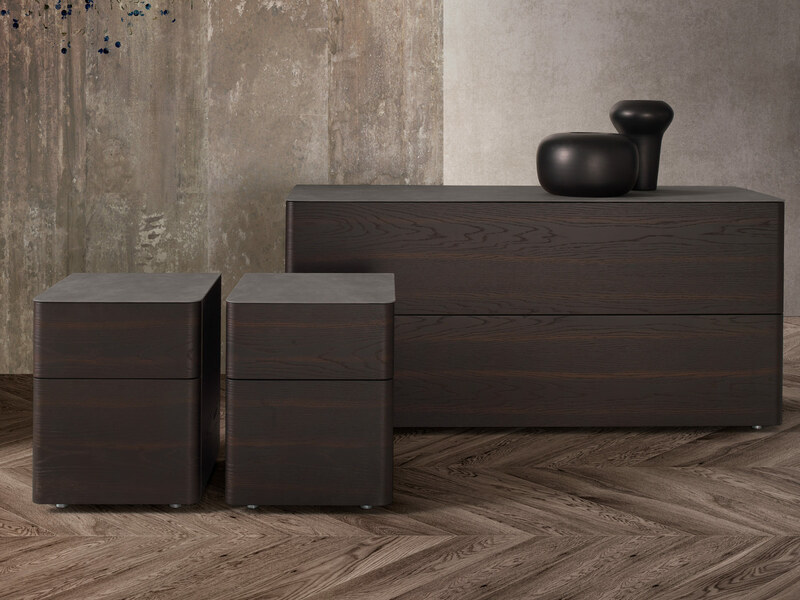 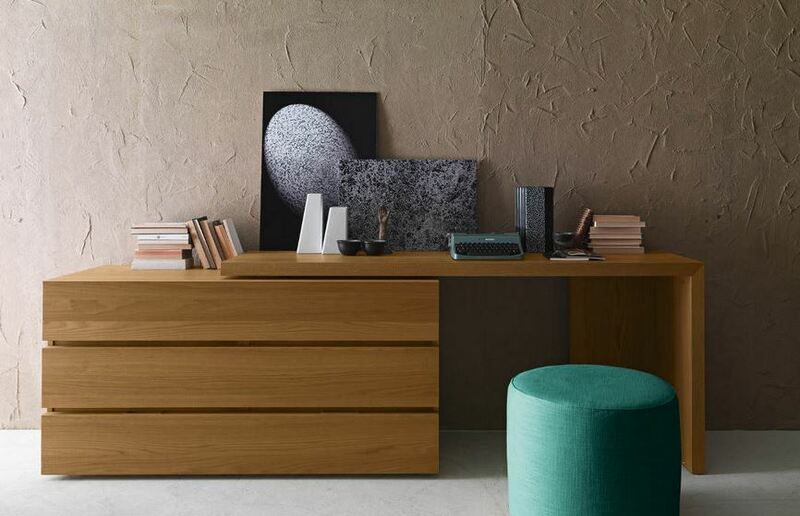 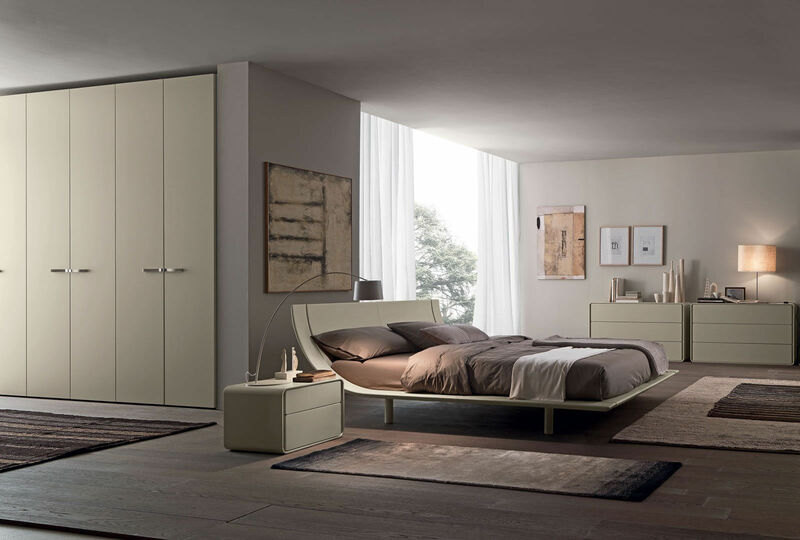 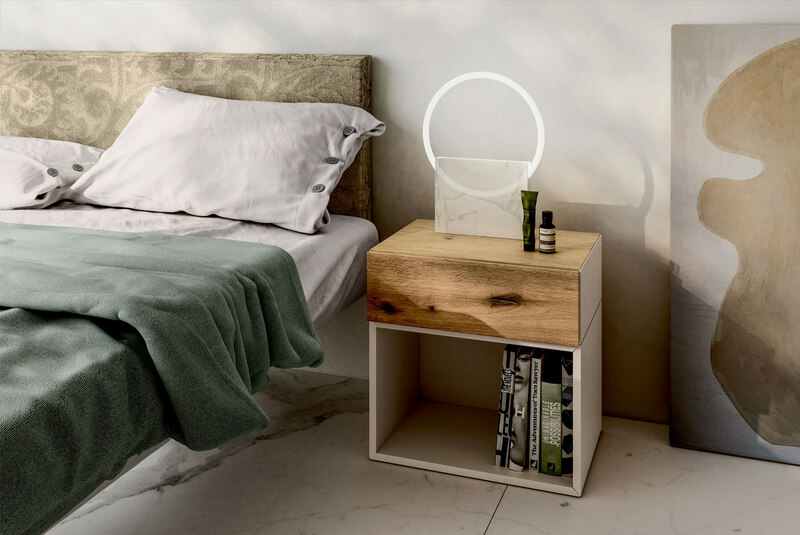 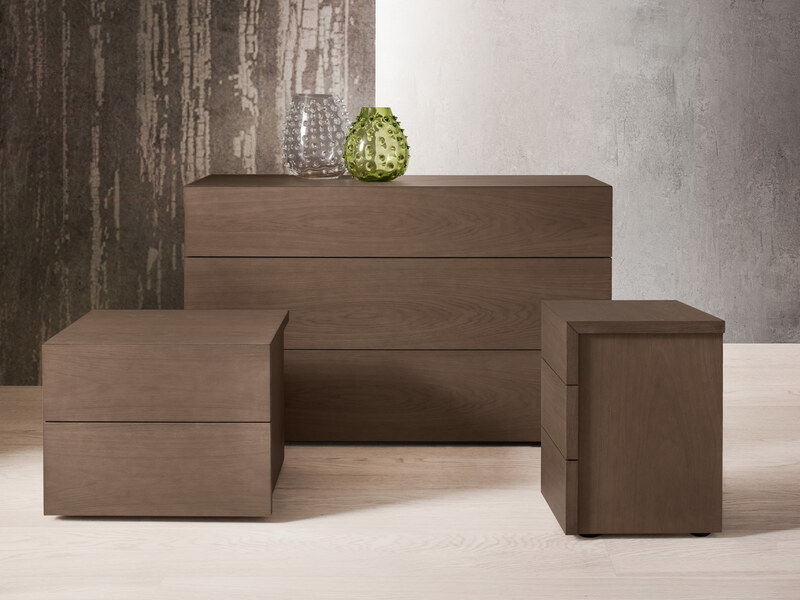 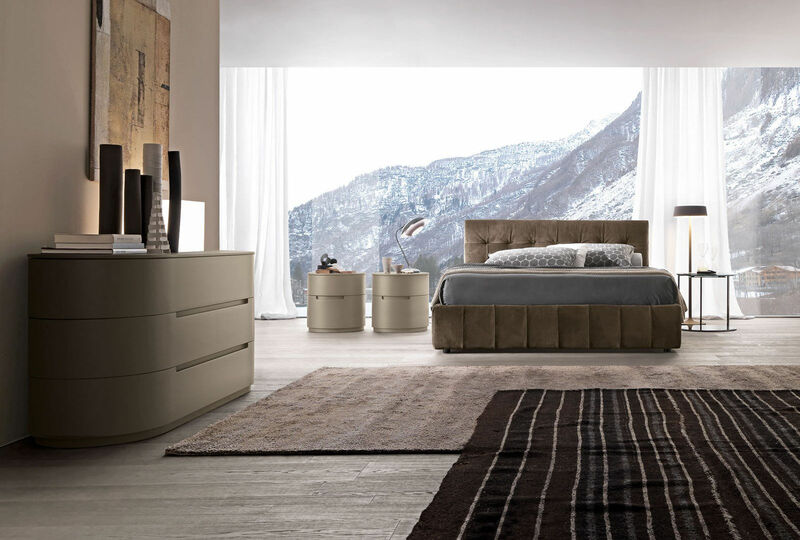 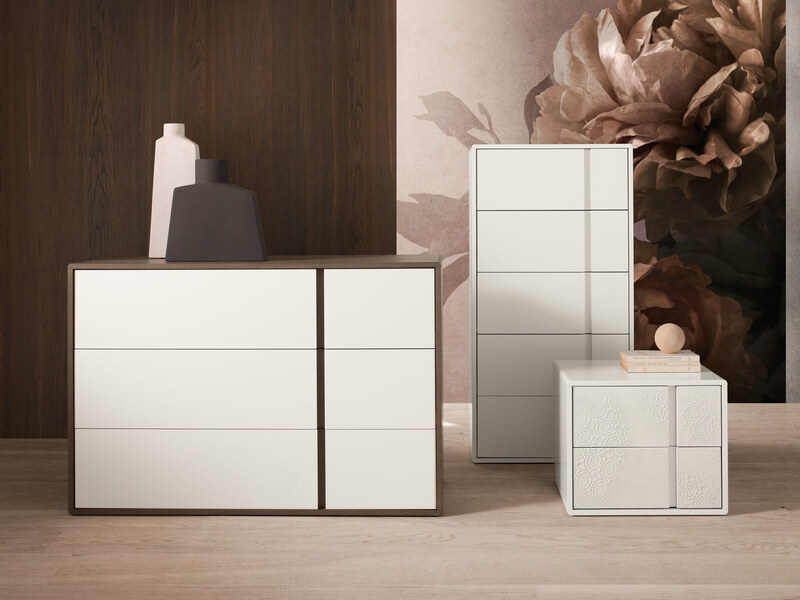 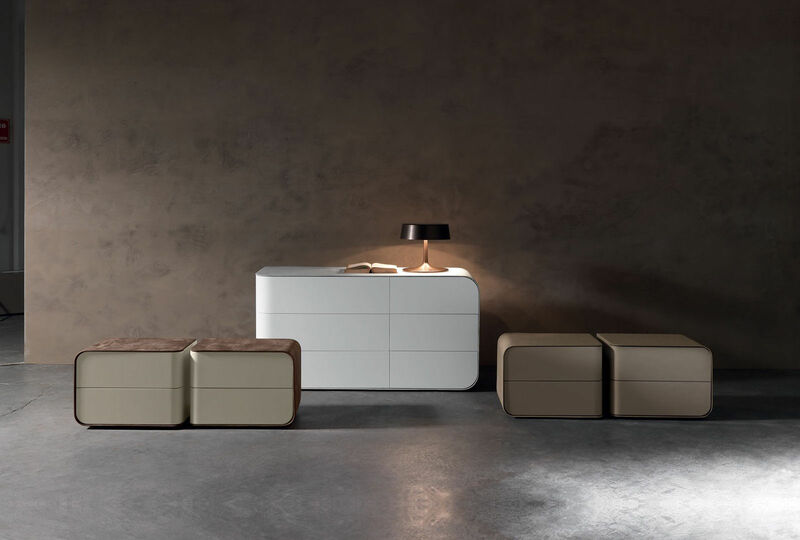 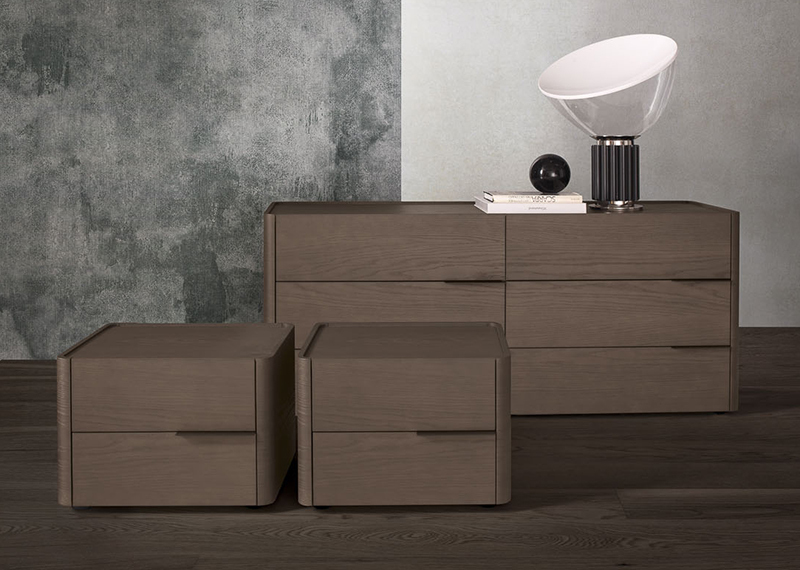 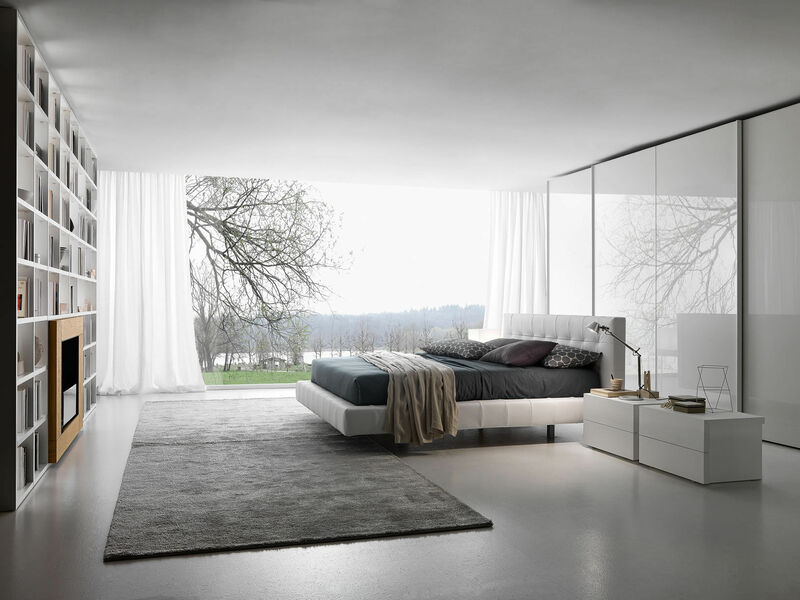 The Self range includes 2 drawer bedside and chest of drawers in two dimensions. 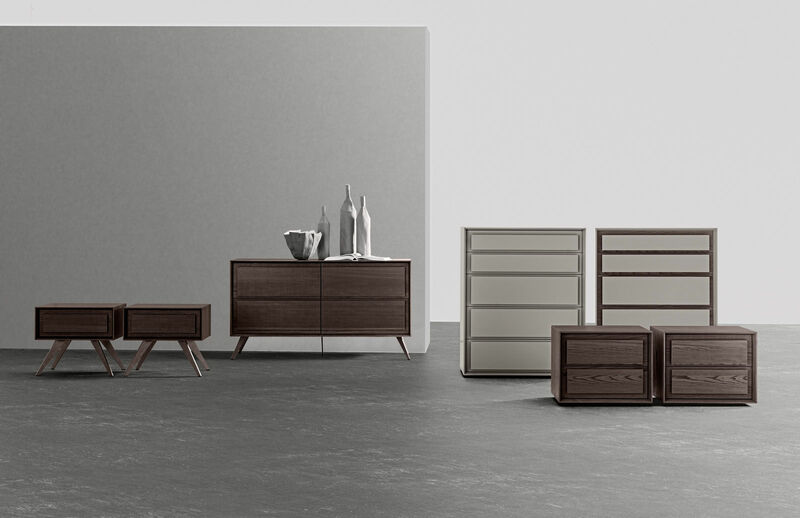 All available in various oak veneer finishes. 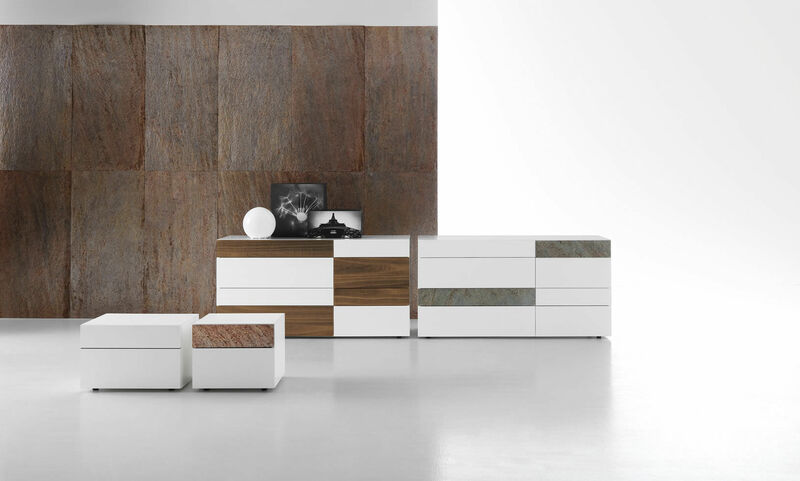 Structure in open pore oak or aged oak in 8 colours.